When first starting out on the live casino games here at SuperLenny, it is a good idea to familiarize yourself with the games. You have to understand the way the games are played, how the betting system works, and what the limitations are. Start out easy on one of the basic tables offering a low buy-in and learn the ropes from there. As you gain both experience and confidence, there are plenty of table options to choose from that suit your individual level. There are several payment options with SuperLenny including Visa, MasterCard, Skrill, Neteller, and Paysafecard. Once you have joined SuperLenny, you will be able to use one of these payment options to buy credits that you can then use in the games that you play. There are game types to suit every kind of player, including beginners. 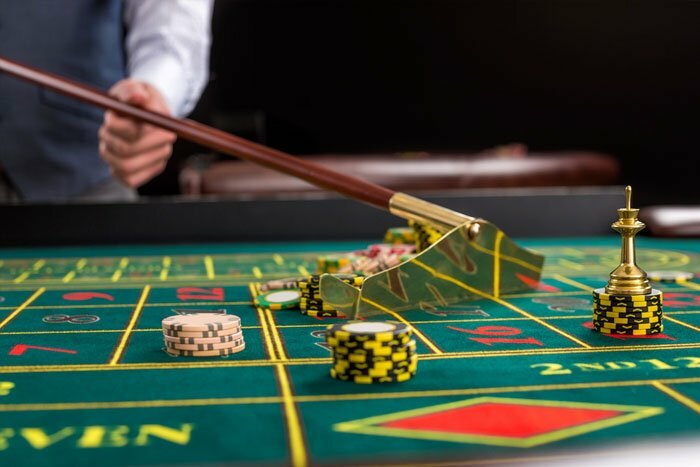 For newcomers, we always advise that the more straightforward game variants are played until a working knowledge of online live casino games is formed. A good place to start is at the European Roulette tables or the Blackjack tables. These two games are simple enough to get things going without too much of a learning curve. Once you have the betting system down, it’ll be time to move on to the more exciting and intricate games. Remaining level-headed during gameplay is extremely important. The way you approach the game has the potential to either make you or break you, so it is a good idea to think before you act. Something that almost all veteran players will tell you is that you must gamble responsibly. Set yourself a specific amount that you are fine with losing and then commit to only spending that amount. The money set aside is known as the bankroll and it must be maintained.